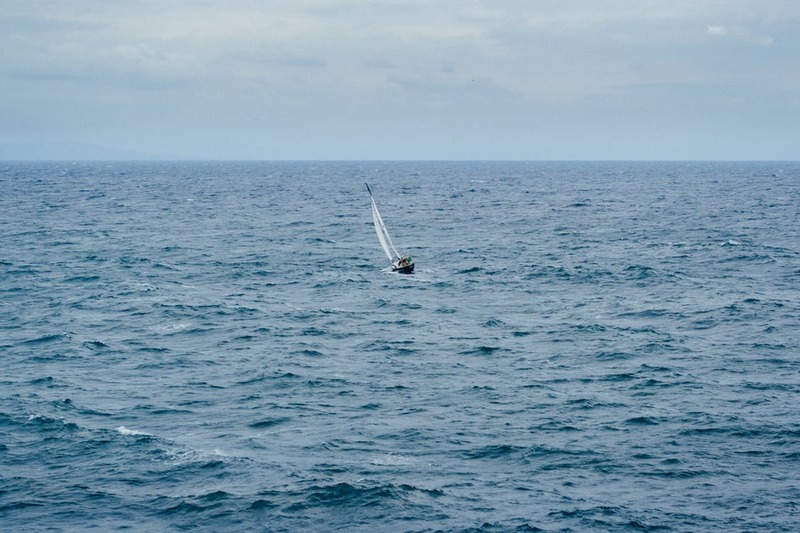 Preparing Your Sailboat and Crew for an Ocean Passage – Breaking Out! The vessel should be checked well to ensure that it can handle the rough and long journey. All worn out and rusty parts should be replaced. One Adam Loory advises that when going on a sail, you should imagine anything that might fail, check on it and make a good plan on how to work on it. Check on important parts such as the jack lines and other structural components and systems. Rigging is also important, and you might want to include safety tethers to avoid injurious falls in rough parts of the ocean. Life jackets and lifeboats are a must-have, and they should all be checked to make sure that they are in a proper condition. Beacon registration must be updated and EPIRB must be tested to ensure that it is still working well. It is advisable to make sure that emergency contacts know about the voyage. It is prudent to ensure that at least one crew member is well-equipped with some knowledge on first aid. There should also be a first aid kit with all the supplies and tools that may be needed in an emergency such as antibiotics and bandages. This is important, especially when crossing borders. All the crew should have their visas ready and approved, while the boat itself should be licensed. Taxes, health, and boat insurance should be paid in time. These could drain your pockets significantly but will save you a lot of embarrassment. It is good to get the thoughts of the experts on the voyage. They are usually more knowledgeable about important things that you and your crew may not know well. For instance, they may point out some dangerous weather patterns that you may experience and some potentially dangerous routes that you could avoid. They may even check your boat to make sure that it will make it through the journey. There must be enough food and water on board for all the crew. It should be enough to last the entire voyage (or until the next stop). It must also be stored well so that it does not spoil. Extra fuel should also be stocked. Conclusively, a great sailing adventure will mean doing adequate preparation before starting the actual trip. Remember your safety and that of your crew comes first, so make sure that all precautions are taken. Good luck and bon voyage!